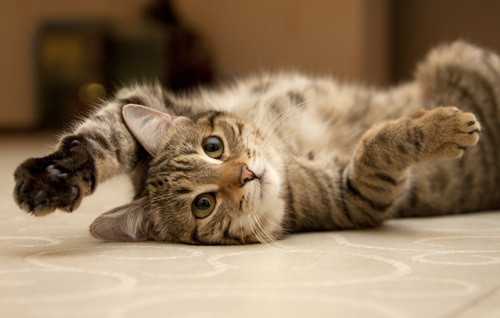 A cat’s skin and coat are among the most visible signs of health and vitality. The skin and coat are of vital importance to the body’s protective mechanisms against environmental assaults of all kinds: from infectious agents to temperature gradients. In addition, hair is of great aesthetic importance to owners and a source of great concern when it is not normal. 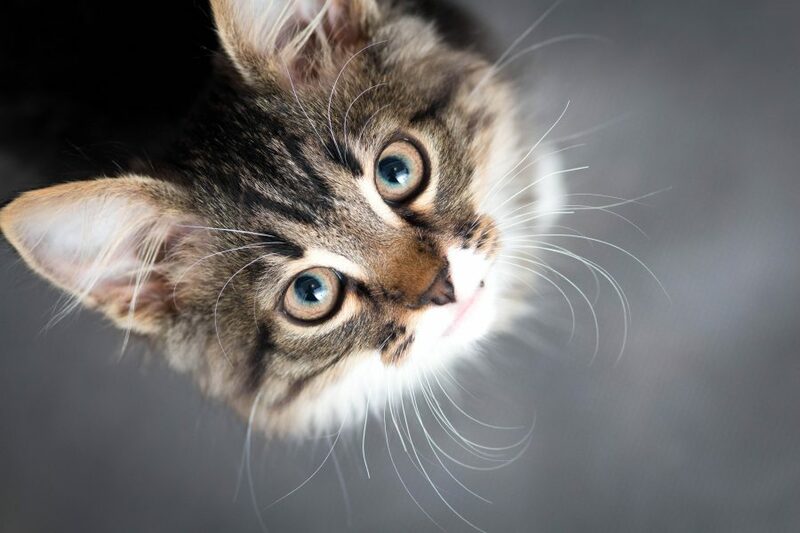 Your cat’s breed determines whether your cat is short-, medium- or long-haired and whether her coat is coarse or fine, curly or straight. Most kittens are born with soft, fuzzy fur, but as they age, their adult coat will grow in. And as they mature into their senior years, their coat may thin out. Healthy cats should have glossy, mat-free coats. A lusterless, brittle coat can be an indicator of illness or other issues. 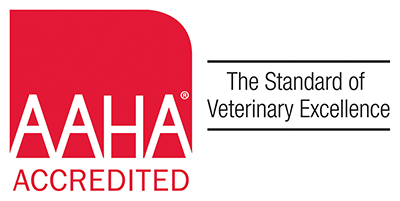 You should call your veterinarian if your pet’s fur looks dull, breaks easily or starts falling out and leaving bald spots, or if your cat is excessively licking to the point of hair loss. Detecting skin and coat problems early on is the best way to prevent certain issues from developing or getting worse. Regularly grooming your cat with brushes, combs and de shedding tools can help keep her feeling good and looking great. Your cat has natural oils on her skin, and regular brushing spreads those oils throughout the coat to help keep it shiny. Brushing removes loose hair and dirt from your cat’s coat, and gives you a chance to check for lumps, bumps and sensitive areas. It also allows you to check for any abnormalities, injuries or hair loss. Shedding usually happens year-round, but you might notice it more often during the longer, warmer days of spring and summer. Regular brushing keeps the flyaway hairs under control–and off your couch–and prevents matting, which can trap moisture and bacteria next to your cat’s skin and cause irritated, itchy patches. Grooming also gives you important bonding time and the act of touching and brushing your cat is comforting to them.